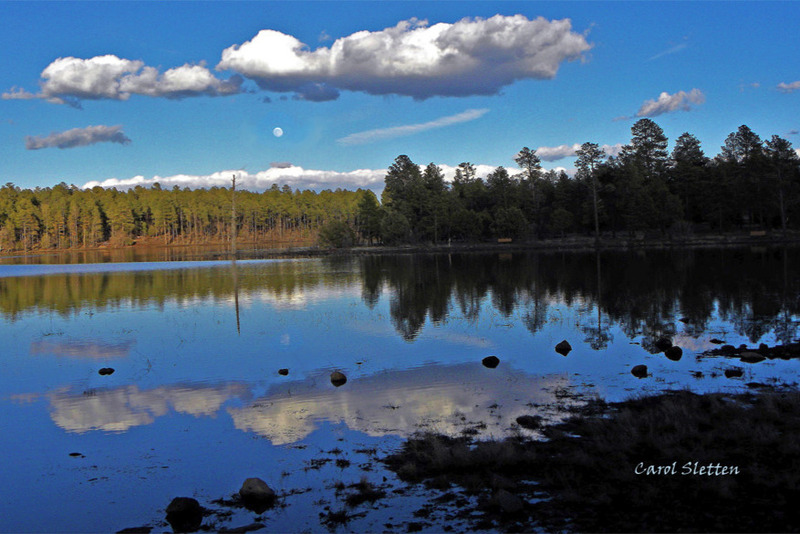 Pinetop-Lakeside, AZ has Woodland Lake Park "The Jewel of the White Mountains." This park belongs to the Forest Service, but the Town needs to buy it so it can be kept as a park. The Town has built baseball and softball fields, tennis courts, picnic ramadas, and a handicap-accessible fishing dock as well as a paved 1 mile trail around the lake. The recent Certified Forest Service Appraisal said the price is $1,635,000. This is a huge amount for such a small town to raise by the end of this year. Your donation could help us attain our goal of purchasing 107 acres of the park. The cost works out to 35 cents per sq. ft. or $35.00 for a plot 10-feet x 10-feet. How many sq ft would you like to help buy?